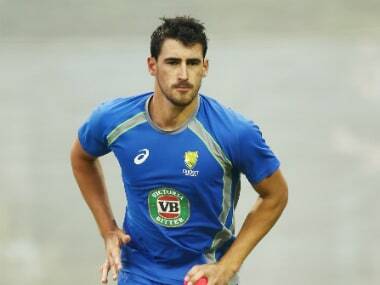 Brisbane: Australia’s coach Justin Langer has said fit-again seamer Mitchell Starc’s workload will be carefully managed during the tri-nations series against the West Indies and South Africa starting 3 June in the Caribbean. 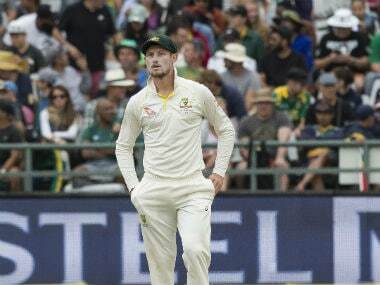 Left-arm seamer Starc has recently returned to action after being sidelined for six months following ankle surgery last year, reports CMC. 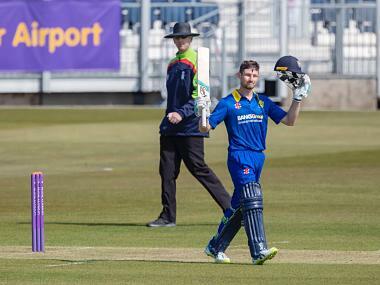 And though he has been impressive in the nets and bowling at full tilt during training sessions, Langer said it would be important not to over-bowl him. 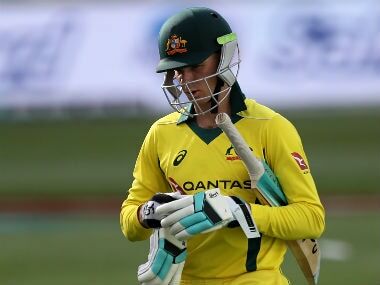 “He’s had such an impact on international cricket over the last few years, but we’ll have to manage him well as well — he hasn’t bowled for a long time,” said Langer on Friday, who is standing-in for regular head coach Darren Lehman. Starc has been outstanding for Australia over the last year, picking up 22 wickets at the 2015 World Cup in Australia and New Zealand, to finish as the highest wicket-taker. 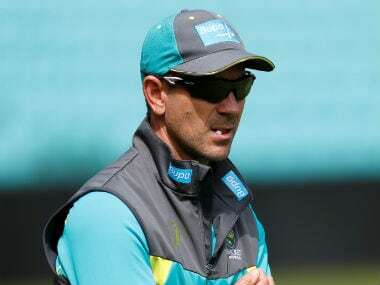 He will lead an attack that includes fellow speedsters Nathan Coulter-Nile, Scott Boland and Josh Hazlewood but Langer does not envision him playing every single game of the tournament that will go on till 26 June. “I think I’ll look to play him for three or four of hopefully the seven games — that’s the plan so far,” he explained. The tri-nations bowls off with the first leg in Guyana, continues with the second leg in St Kitts before wrapping up in Barbados.